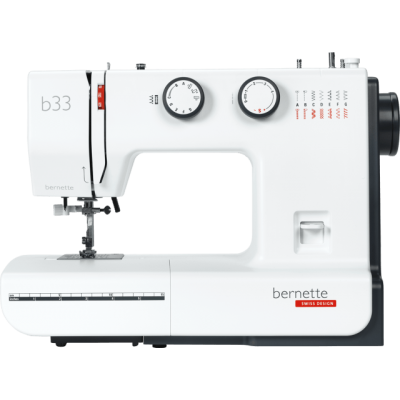 D C Nutt Sewing Machines are a leading supplier of Bernette sewing machines at competitive prices ,view our extensive range of products or contact us for the most professional help and advice. 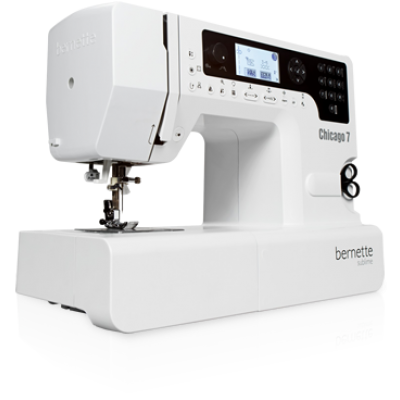 To find out more information contact us on 01922 497603 or visit us in store or buy with confidence online. 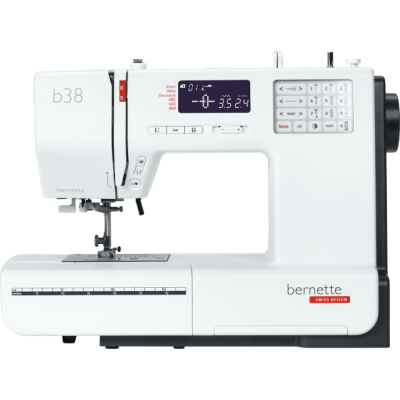 Bernette 33 The affordable sewing machine for beginners – compact and easy to useThe bernette 3..
Bernette 35 The inexpensive sewing machine for beginners, including 23 stitches and seven press..
Bernette 37 An affordable sewing machine with a wide range of features and impressive stitch qu..
Bernette 38 Special offer of FREE QUILT KITThe affordable top model in the bernette 30 series o..
Bernette Chicago 7 The first machine in the Bernette Sublime series that can both sew &..